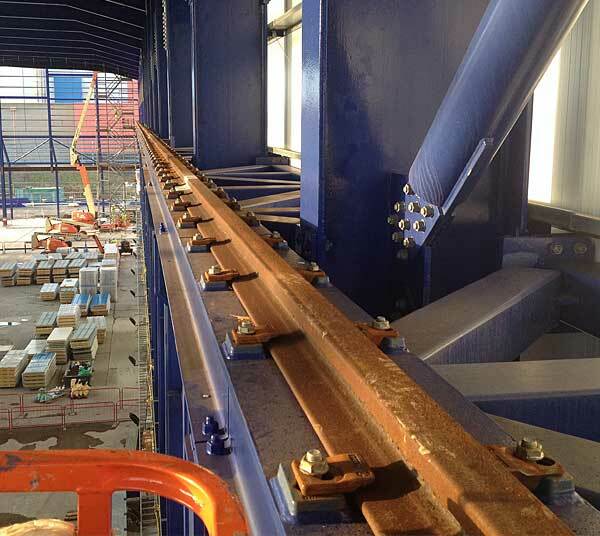 A range of adjustable crane rail clips are available to suit a majority of crane rail sections. Each crane rail system is designed to aid the installation and future maintenance to extend the working life of the system as a whole. 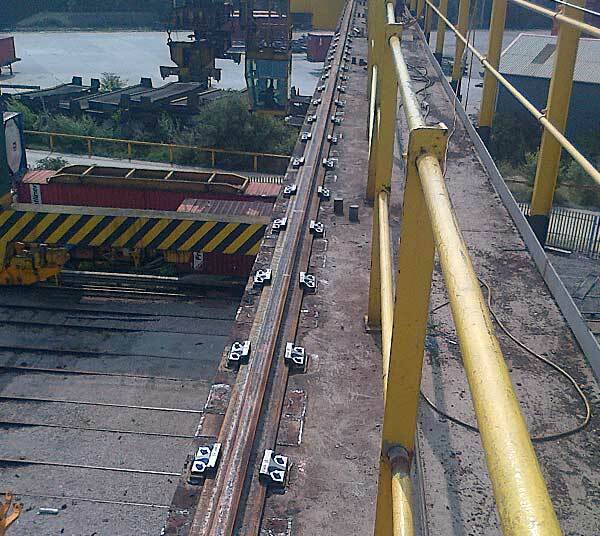 The ultimate function of the clip is to secure and support the crane rail – preventing the lateral position from adjusting whilst the system is in operation. The clip rubber noses help to absorb energy of vertical deflection and restrict movement caused by crane operations. 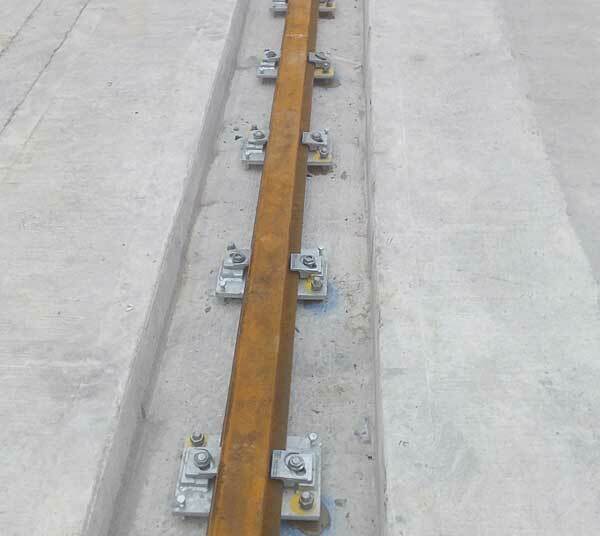 The correct crane rail clips will be selected based on the crane rail profile, the supporting structure, wheel loads and preference of installation. For a complete package please discuss further with our Design and Consultancy team.